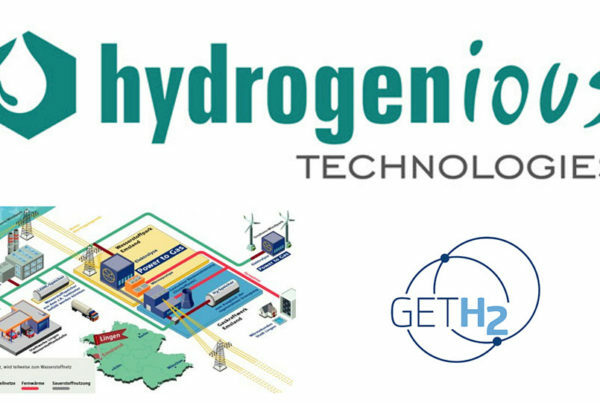 Hydrogen researchers at Helmholtz-Zentrum Geesthacht are involved in a large European project on hydrogen storage. The goal is to develop a novel prototype tank that will store at least 50 kilograms of hydrogen in a minimum space. 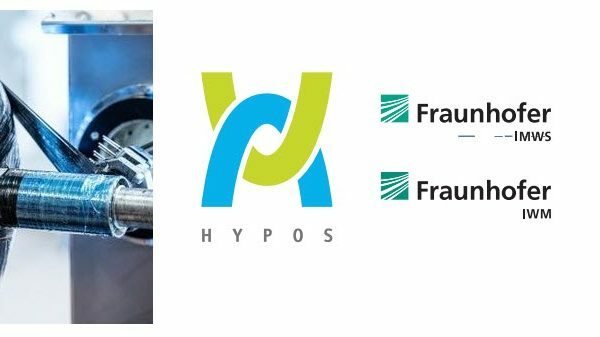 The European Union is funding the project with €2 million in the frame of the “Fuel Cells and Hydrogen Joint Undertaking – FCH JU”. Some €150,000 are earmarked for the Helmholtz researchers. A total of nine project partners from all over Europe are participating in the HyCARE project. The project is coordinated by the University of Turin. Other project partners: the French energy corporation ENGIE, which will make its laboratories in Paris available for the demonstration plant. 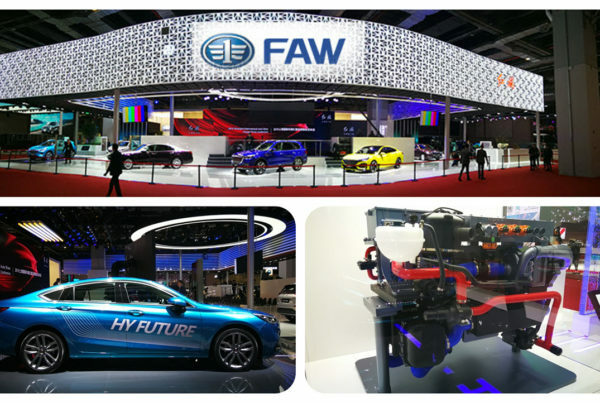 The plant itself is being built by two medium-sized enterprises, the German company Stühff GmbH from Geesthacht and the Italian company Tecnodelta S.r.l., Turin. The storage material optimised in the project is produced by GKN Sintermetals, Radevormwald. In addition to Helmholtz-Zentrum Geesthacht, the project is also supported by research teams from the Italian Fondazione Bruno Kessler in Trento, the French Centre National de la Recherche Scientifique – CNRS in Paris and the Norwegian Institutt for Energiteknikk in Kjeller north-east of Oslo. As a subcontractor of the University of Turin, the “Environment Park”, Turin, will be responsible for communication and media work, among other things.